Waste management is a worldwide problem, and everybody’s looking for ways to make the process more efficient. 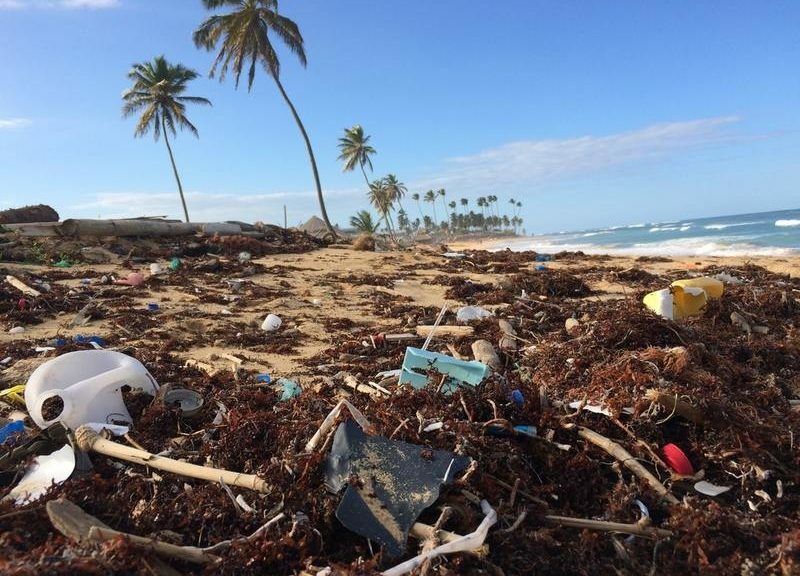 When it comes to designing your own waste management system, it can be helpful to look at what people are doing around the world. After all, seeing how other people are solving their problems can help you solve your own. Here are five innovative ways you can make your waste management system more efficient, as well as a look at a few of the communities around the world that are implementing them. 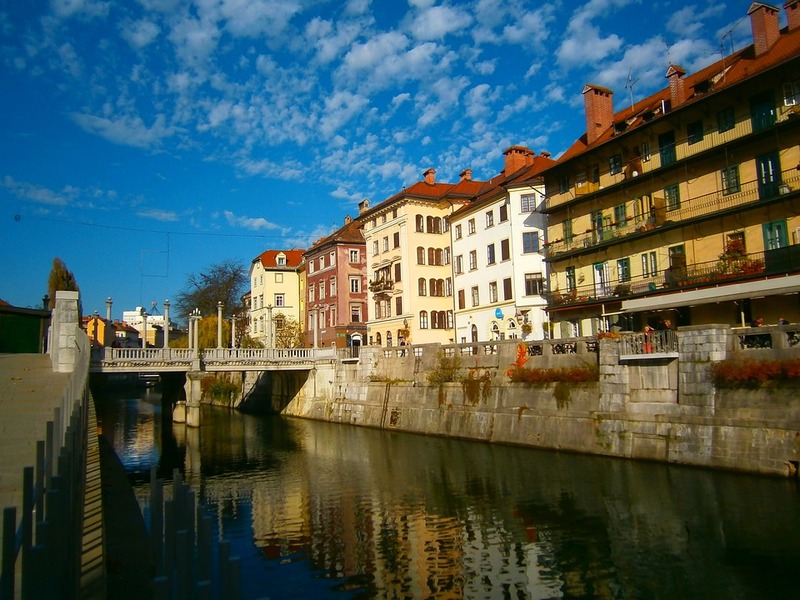 Ljubljana, Slovenia is the first European capital to aim to produce zero waste. To do this, they’ve had to revamp their approach to waste collection in innovative ways. Instead of focusing on increasing their landfill capacity or incinerator use, the city has chosen to rework their recycling program. Their main insight was: to get most people to dispose of their trash properly, you need to give them an incentive to do so. In general, it’s more efficient to collect separated waste directly from people’s homes instead of transporting it to centralized facilities and separating it there. The problem is that it’s hard to get most people to separate their recyclables from their trash, their biodegradable waste from their nonbiodegradable, and so on. To combat this, the city collects biodegradable and recyclable waste more frequently. The idea is that people will begin to separate their trash diligently to prevent unwanted odors and unsightly debris. When people throw their trash in the wrong bin, they’re forced to deal with the increasingly unpleasant consequences until the city finally collects it. The results speak for themselves. After a decade of work, Ljubljana’s sixty percent rate of separate collection and recycling is one of the highest in Europe, earning the city the European Commission’s Green Capital award in 2016. The amount of waste that the city sends to landfills has fallen 59 percent, with a total waste decrease of 15 percent. Even more impressively, the average monthly waste management cost for Ljubljana residents is less than 8 euros per household – the lowest in the entire country. Even the most well-made machines need to be maintained. Regularly checking and servicing waste disposal equipment like balers and compactors dramatically extends their lifespans. This can be expensive and labor-intensive, and streamlining the process is one way to make waste management more efficient. When it comes to waste management optimization, knowledge is power. By understanding how your equipment is performing, you can optimize your waste management system in ways you never thought possible. Industry leaders like Sensa Networks provide tools that can track how waste disposal equipment is performing, and flag the machines for maintenance as soon as they show signs of wear and tear. It’s easier, quicker, and cheaper to service machines before they break than to repair them afterwards. These sensors also make it easy to monitor whether disposal equipment is being used correctly, which further increases its lifespan; consistent misuse is one of the main factors that causes equipment to break down. In Osaka, Japan, a massive building drawn in wavy lines with a gold-domed tower stands out against the skyline, looking not unlike the dome at Disney World’s Epcot Center. But whereas Epcot offers a fantasy of the world of tomorrow, this Japanese structure is the real thing, a massive and high-tech incinerator that converts trash into clean electricity. In response to the smog and waste that built up in the city over a period of fifty years, public officials in Japan’s second-largest city made the decision to impose tight regulations on industrial emissions and to allocate more space for greenery in the city center. This led to a sharp decrease in pollutants across the board. But while these industrial pollution controls helped, the issue of consumer waste continued unabated. In response, the city built the massive incinerator to deal with its solid municipal waste. The incinerator produces enough electricity to power 125,000 homes and also heat the city’s water systems. Even more amazingly, the residual ash that the incinerator produces constitutes less than 5% of the original volume of the waste. That ash is transported to an artificial island in Osaka Bay, leaving virtually no waste footprint on the city itself. As though the gains from the incinerator weren’t impressive enough, there is now a movement to turn that artificial island into a solar park to further bolster the city’s clean energy supply. 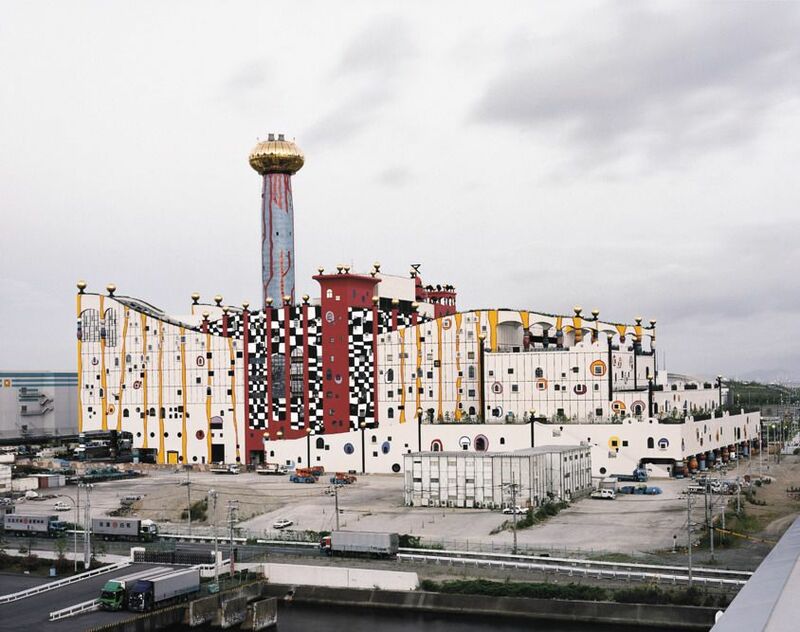 Osaka is an example of the advantage a high-tech incinerator can provide for an efficient waste management system. Most waste collection operations follow a regular schedule, picking up trash at the same time every day or week regardless of how much trash there actually is to collect. Although simple, this system is inefficient; emptying half-empty trash bins is a waste of time and fuel. Remote sensing and machine-to-machine wireless communication produced by waste management industry leaders allows this process to be automated and streamlined. By installing sensors in bins and compactors that that monitor for fullness and monitoring them remotely with Industrial Internet of Things (IIoT) technology, it is possible to dispatch haulers only to sites that are actually ready for collection. Besides reducing the waste management process’s carbon footprint, this saves money – a lot of money. This kind of route optimization can reduce the overhead from waste collection by up to 60 percent, and also generates valuable data, which Sensa’s systems keep track of and update in real time. When it comes to optimizing waste management, more knowledge is never a bad thing. Sometimes the most efficient solutions can be found by looking at developing countries. This is especially true in the waste management sector. In Nepal, the NIMBY phenomenon has emerged as a real obstacle to waste management, and consequently is being tackled head-on by the country’s officials. NIMBY, which stands for “not in my backyard,” refers to the idea that waste management facilities are often undesirable. In other words, although we need trash incinerators and landfills, nobody wants one built in their neighborhood. As a result, deciding where to place these facilities can be a massive headache. In America, the NIMBY question is usually settled by socioeconomics. People in affluent communities exert political pressure to keep waste management facilities from being built nearby. This means that they’re typically built in lower-income communities, regardless of whether that’s the most sensible or efficient place for them. Nepal’s solution to this is simple: communities that accept waste management facilities also receive desirable infrastructure as compensation. For instance, one community recently allowed a landfill to be built nearby. 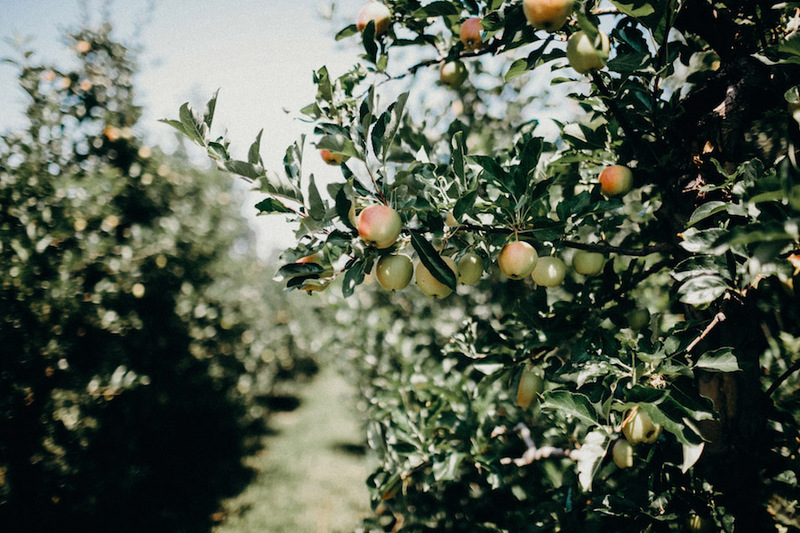 In exchange, the government planted over 3,000 trees (including fruit trees) and installed 150 beehives nearby, in a way that conceals the landfill’s presence. Nepal’s leaders have been able to overcome the NIMBY problem by making their communities partners instead of unwilling dumping grounds. This has enabled them to build necessary infrastructure in the places where it will do the most good, rather than simply in the places that are too poor to push back. While many of these innovations require large-scale changes, others can be implemented almost immediately and can be scaled for future growth. Sensa Networks offers solutions to facilitate more efficient waste management systems. Learn more about how Sensa is disrupting the waste management industry with new solutions designed to bring about real change. to ultimately continue your great writing, have a nice afternoon!